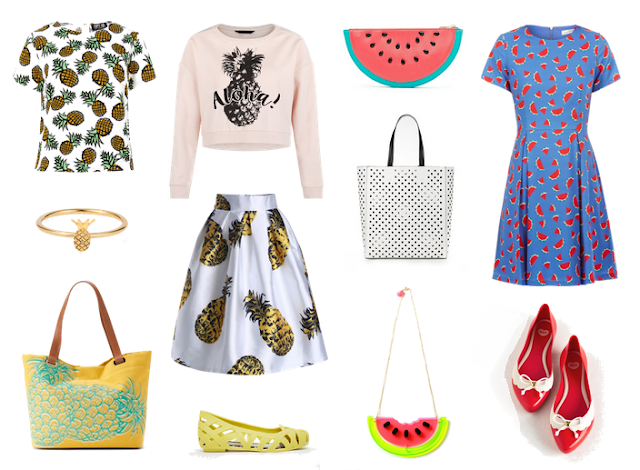 ever since i picked up my fabulous pineapple tea dress by sugarhill boutique back in april, i have been obsessed with the fruity print. 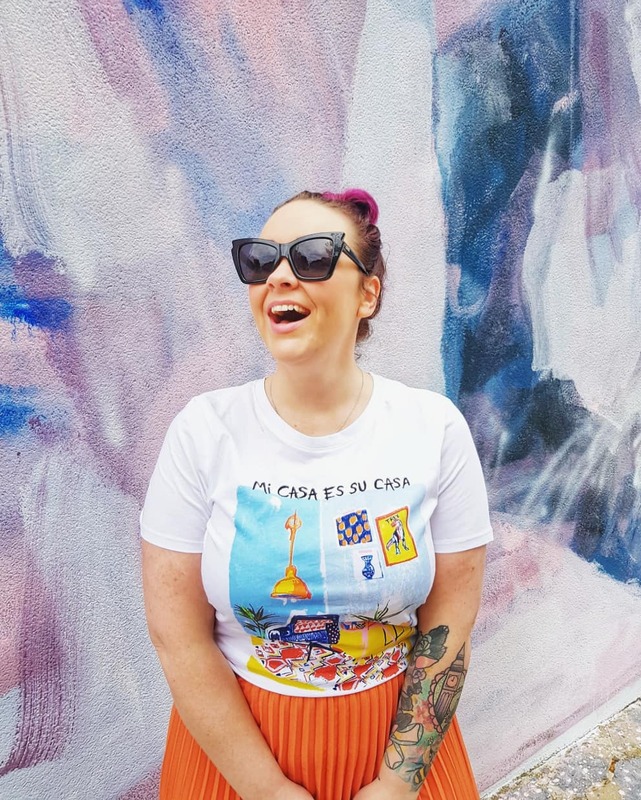 this season's 'club tropicana' vibe has me swooning on almost every website i visit, and what's now with the sugarhill sale - and that adorable watermelon print dress, well there's nothing stopping me wanting to buy all the fruity things! what's your go-to summer print?